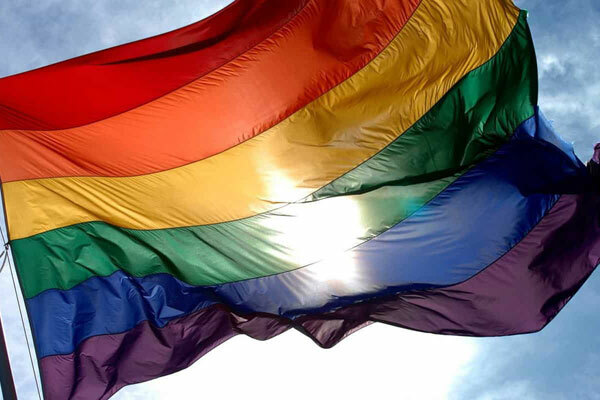 The Houston-based nonprofit, Texas Pride Impact Funds, announced on April 5 that it is accepting request for proposals from organizations around the state which provide support and services to the LGBTQ community. In 2018, 38 organizations applied for TPIF grants with 15 making the cut and sharing a total of $120,000. Randall Gentry, TPIF’s board chair, says they seek to identify organizations that are doing “incredible work” but are short-staffed or lack the funds to fulfill their mission. “The health – and future – of the LGBTQ community in Texas is in the hands of non-profit partners who do so much with so little. 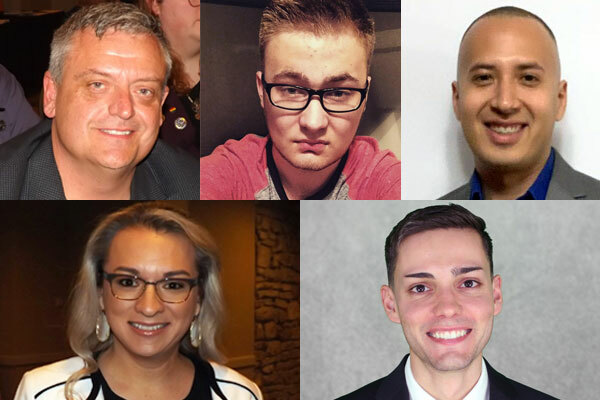 Very few other foundations will fund LGBTQ nonprofits and programs, therefore it is vital that we support a wide variety of community needs,” Gentry says. TPIF’s grant program started last year after the group published a study, titled “IMPACT! Texas Statewide LGBTQ Community Needs Assessment,” which sought to “fully grasp the diverse needs of LGBTQ people living in Texas.” It focused on topics like demographic composition, economic stability, education, legal and civic participation, physical and mental well-being, and public awareness. LGBTQ organizations seeking to apply for a grant must reply to the request for proposals by May 10. A “grants action group” will review the submitted proposals, conduct site visits of grant finalists and submit their recommendations to the board of Texas Pride Impact Funds for final selection. Grants will be awarded sometime around September or October of 2019. This year’s request for proposals and criteria can be viewed at this link.